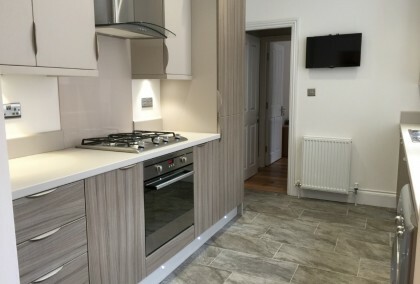 0 photos £78 pppw / £338 pppcm Moorfield Jesmond 5 bedrooms | Available Now view details > Book Viewing > Situated close to Ilford Road metro, this property is ideal for access to Jesmond or Gosforth. 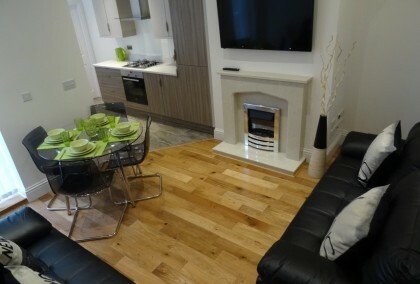 Benefiting from double bedrooms, good size lounge, modern kitchen and 2 bathrooms. 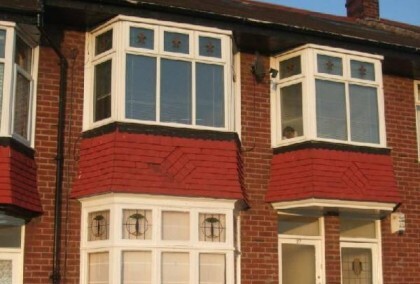 Situated close to Ilford Road metro, this property is ideal for access to Jesmond or Gosforth. 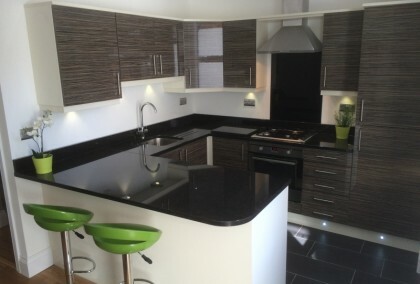 Benefiting from double bedrooms, good size lounge, modern kitchen and 2 bathrooms. 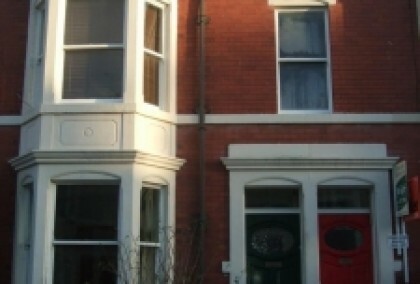 7 photos £70 pppw / £303.33 pppcm Devonshire Place Jesmond 9 bedrooms | Available Now view details > Book Viewing > Amazing 9 bed house situated in the very heart of Jesmond. 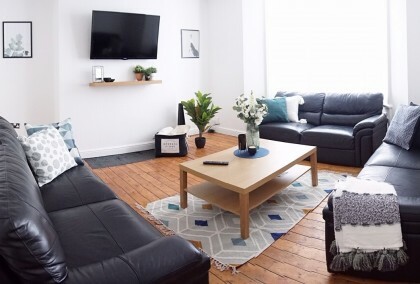 Decorated and furnished to a high standard the property includes Plasma TV in the lounge, large modern kitchen, four high quality bathrooms with jacuzzi bath and double bedrooms. 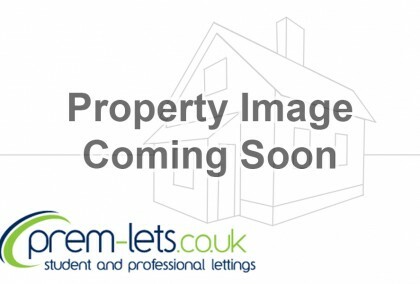 Amazing 9 bed house situated in the very heart of Jesmond. 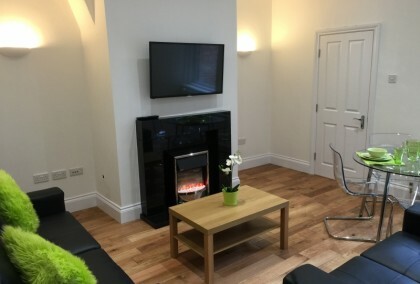 Decorated and furnished to a high standard the property includes Plasma TV in the lounge, large modern kitchen, four high quality bathrooms with jacuzzi bath and double bedrooms.